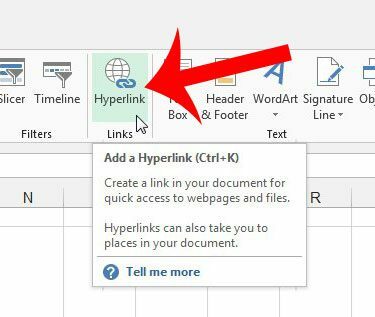 Adding hyperlinks to documents is a simple and effective way to direct someone to information that is useful or important. 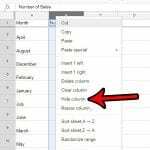 Microsoft Excel allows you to add hyperlinks to data in your cells, which document readers can then click and be taken to a Web page that you specify. 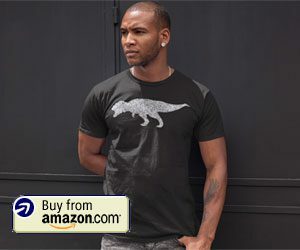 If you have an image that you would like them to be able to click instead of text or numbers, then you might be wondering if you can add a link to the picture as well. 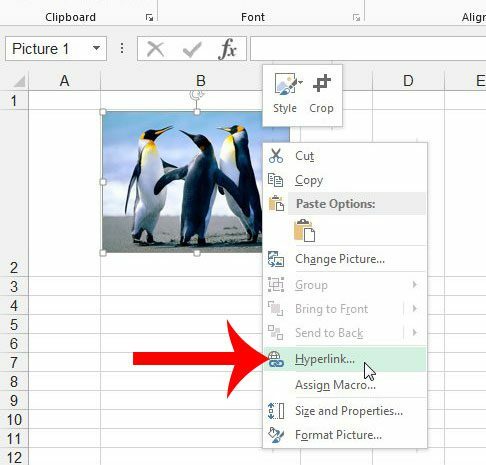 Microsoft Excel 2013 provides a quick and simple way to add a hyperlink to an image, and the process is very similar to how you would add a hyperlink to text. You can follow our guide below to learn how. The steps in this article were written using Microsoft Excel 2013. 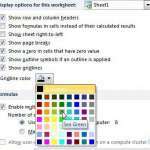 Similar steps can be taken in earlier versions of Excel, but the screens and exact steps may vary slightly. You can visit Microsoft’s support site to learn more about hyperlinks. Step 1: Open the spreadsheet containing the picture that you want to link. Step 2: Open a Web browser, navigate to the Web page to which you want to link, then select the website address in the address bar at the top of the window and press Ctrl + C to copy it. 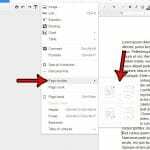 If the link is located in a document, you can copy the link from there as well. 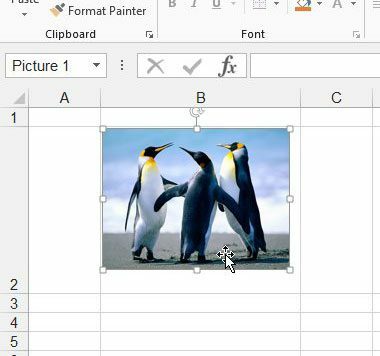 Step 3: Return to your spreadsheet and click the picture to select it. 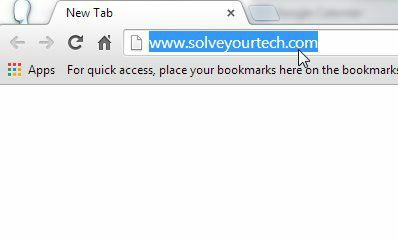 Step 4: Right-click the selected picture, then click the Hyperlink option. 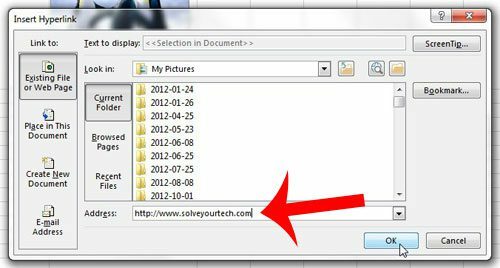 Step 5: Click inside the Address field at the bottom of the window, delete anything that is already in there, then press Ctrl + V on your keyboard to paste the address that you copied in Step 2. 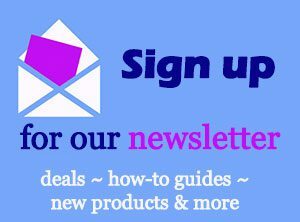 Click the OK button to apply the hyperlink to the picture. 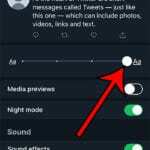 Note that you can also add a link to a picture by selecting the picture, clicking the Insert tab at the top of the window, then clicking the Hyperlink button in the Links section of the navigational ribbon. Do you have an Excel spreadsheet that you need to print, and you would like to repeat your header row on each printed page? This article will show you how to print the header row at the top of every page.